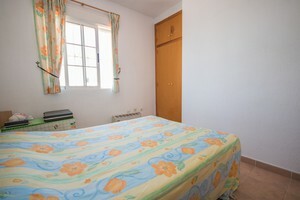 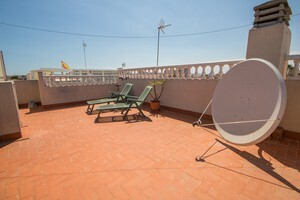 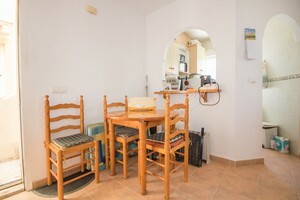 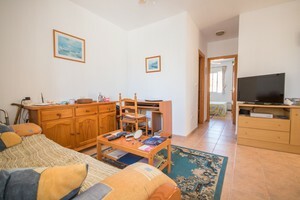 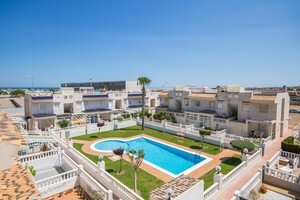 Top floor apartment in Torrevieja overlooking the communal pool. 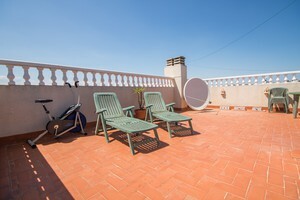 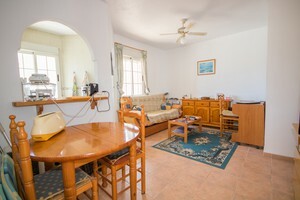 The apartment comprises 2 bedrooms, 1 bathroom, living/dining room, amercian style kitchen and a large private solarium with distant sea views. 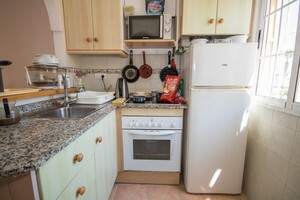 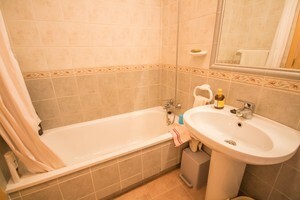 The property includes furniture, white goods and fitted wardrobes. 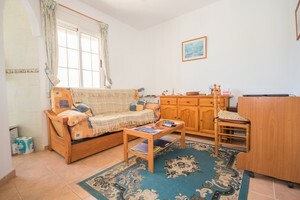 Part of a gated complex with off road parking space and a well kept communal swimming pool and garden. 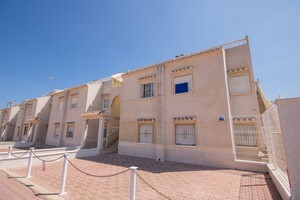 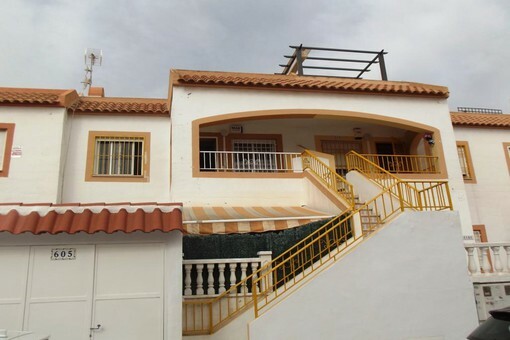 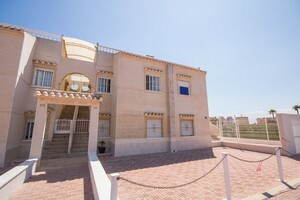 Located in a residential area within walking distance to all amenities (schools, supermarkets, bars, shops...) and at 1 km distance from the beaches of Torrevieja.